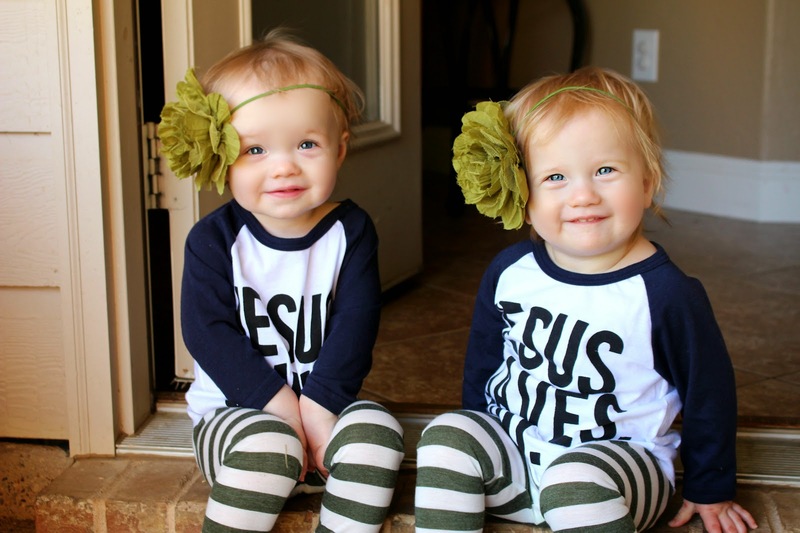 Multiples of America (Also known as The National Organization of Mothers of Twins Clubs, Inc.) is proud to announce that April 2014 marks the 6th annual National Multiple Birth Awareness month. What better time to celebrate your multiples than now!? 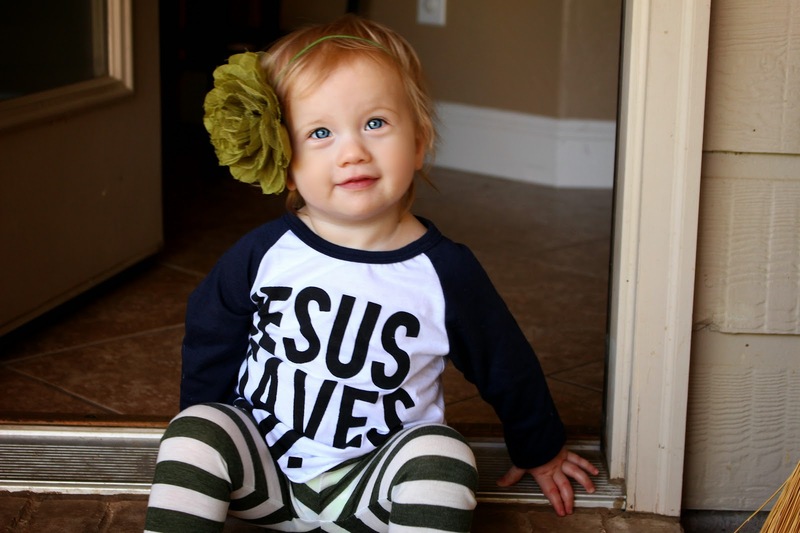 We love and adore our sweet babies, and can't help but glow with pride and excitement at the chance to show them off. 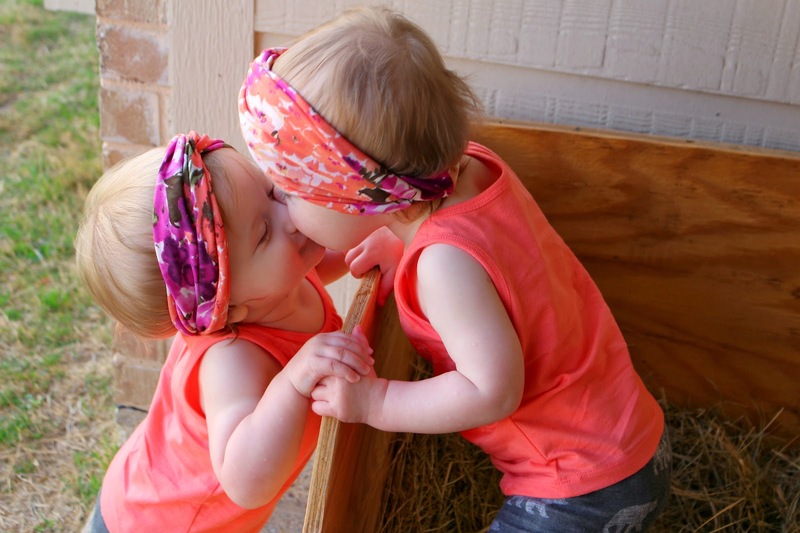 In celebration of Multiple Birth Awareness month, we want to see your multiples! 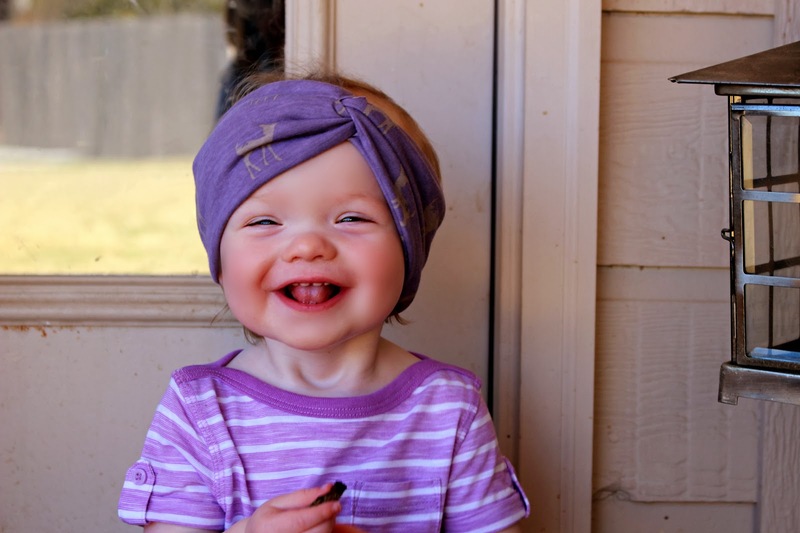 Share a blog post all about your kiddos (we don't discriminate on the number!) and, of course, we want to see those bellies. Expecting mamas, please share! 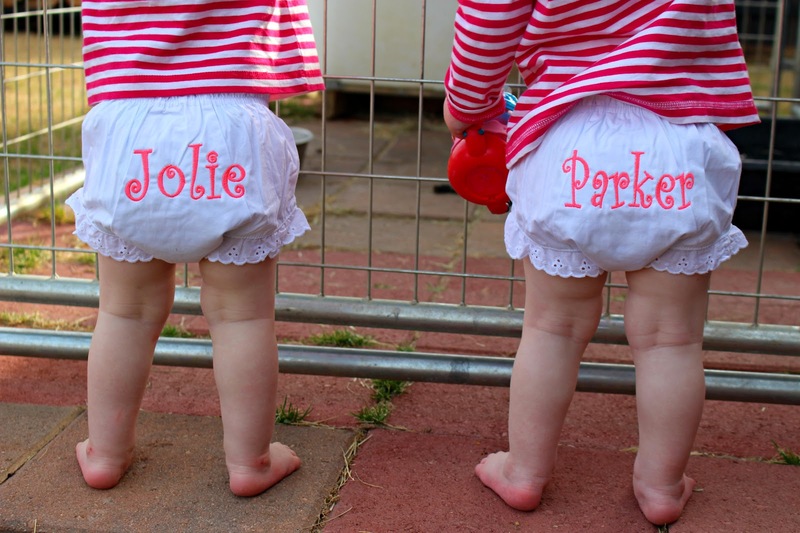 If you happen to be on Instagram, post a picture of your twins and include the essentials: names, date of birth, area (city and/or state) where you live. 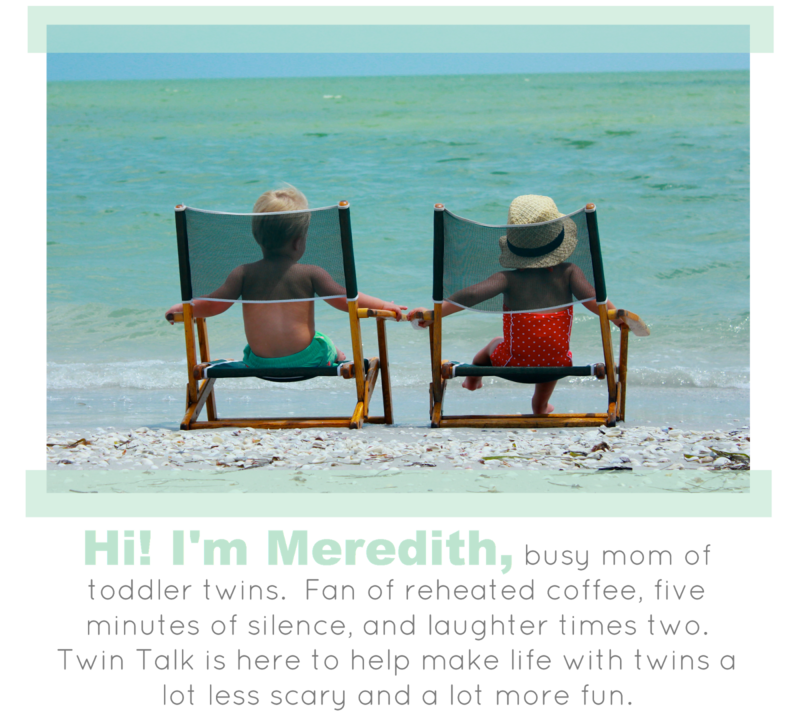 Use the hashtag #twintalkcelebratesmultiples and get to know twins all over the world! Thanks for the link up! Great idea!